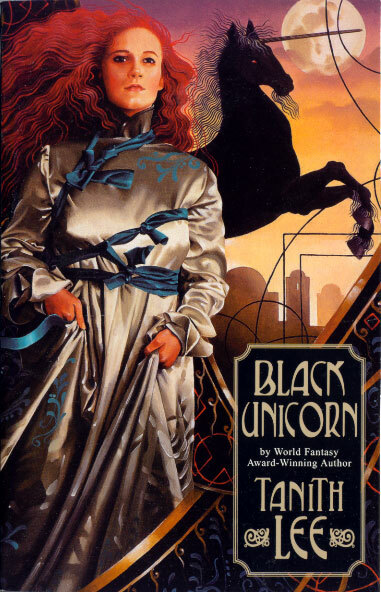 Text copyright 1991, 2002 by Tanith Lee. Illustrations copyright 1991, 2002 by Byron Preiss Visual Publications, Inc. Published in 2002 by ibooks, inc.
Cover painting by Heather Cooper. Actual size 13.4 cm x 21.0 cm.